 This plant is on the monitor list - it is not a listed noxious weed in Washington. Please contact its sponsor Bill Wamsley to report locations or for more information. 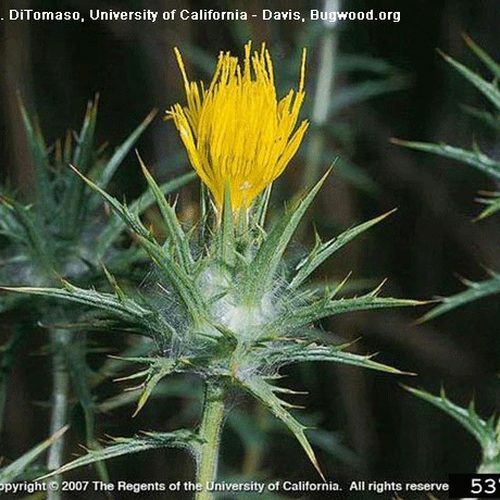 Woolly distaff thistle is an erect annual that grows up to 3.3 feet tall and has a long, slender taproot. 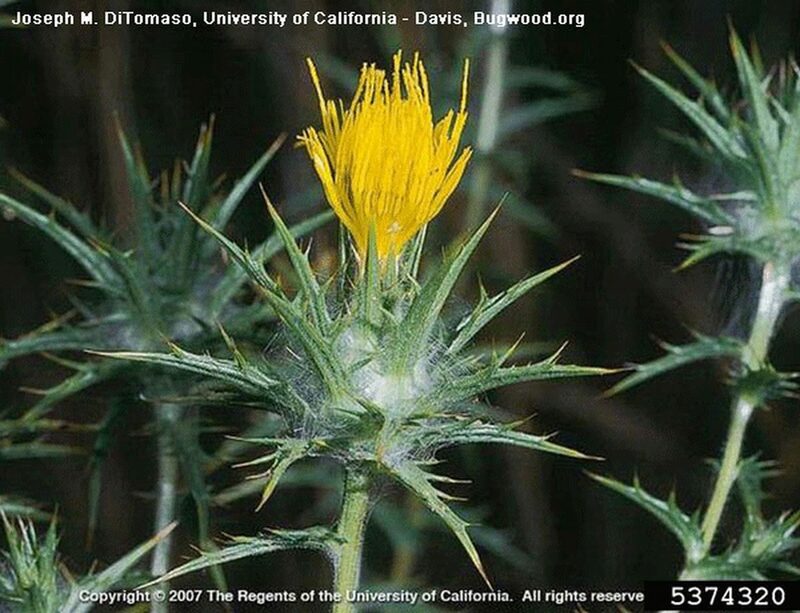 Flowerheads of woolly distaff thistle are solitary, at stem tips and composed of many yellow flowers. Bracts at the base of flowerheads are spine-tipped. Flowerheads are mostly 25-35 mm long. Plants begin as a rosette of leaves that often wither by when its in flower. Stem leaves are alternate, sessile (without petioles), stiff and spreading outward to slightly curved downward and pinnately lobed. Leaf lobes spine-tipped. Stems more branched in the upper two-thirds of plant. Achenes are broader at the tip than the base and have a lateral notch near the base. Color varys from buff to brown and may have dark brown mottling. Achenes from the outer part of the flowerheads are rough and may lack a pappus. Inner achenes are smoother and have a papus of narrow, unequal brownish scales. The pappus is mostly 10-13 mm long. 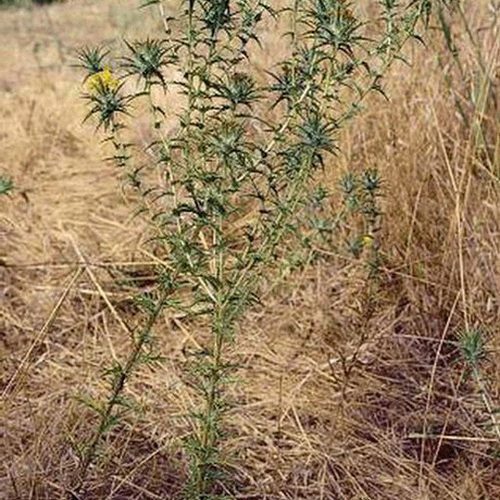 May be confused with smooth distaff thistle, Carthamus baeticus in Oregon. 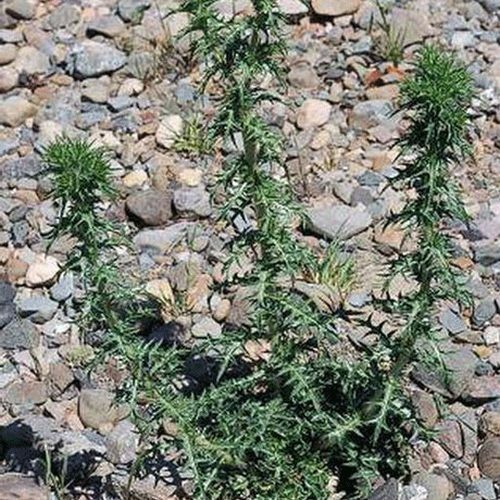 Smooth distaff thistle has not been documented in Washington. 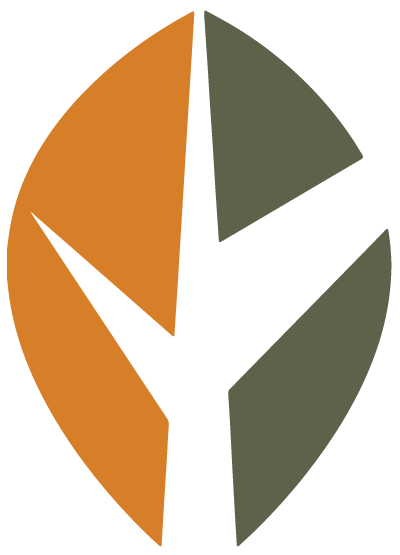 Plants grow in open disturbed areas including roadsides, agricultural land, fields and pastures. Woolly distaff thistle reproduces by seed.